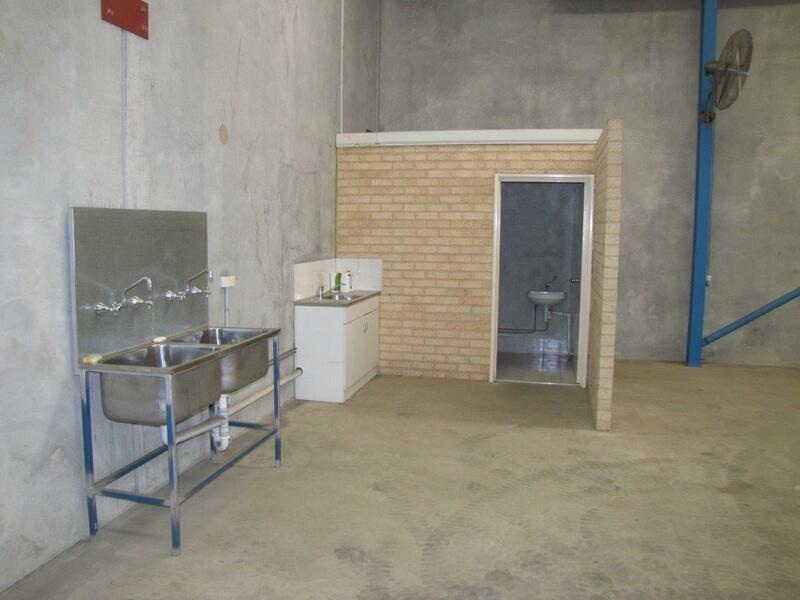 Quiet little complex with of only 3 units and one owner. 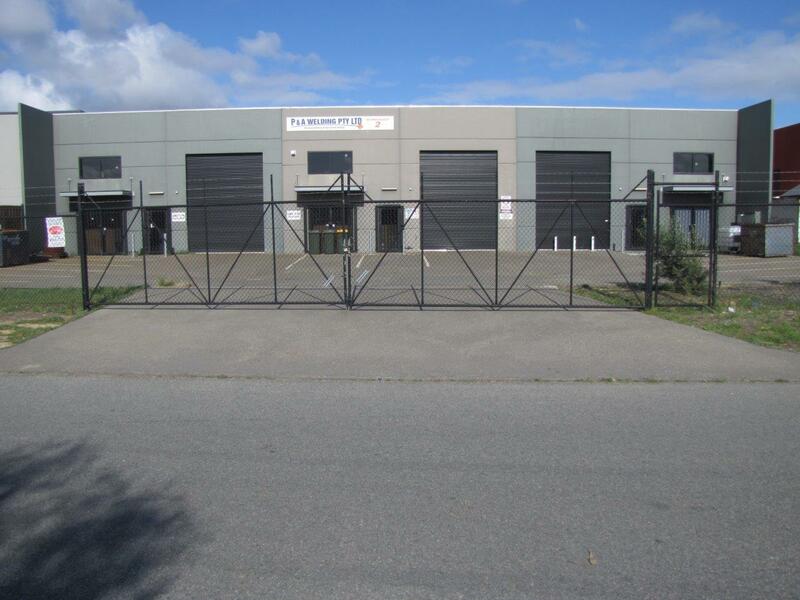 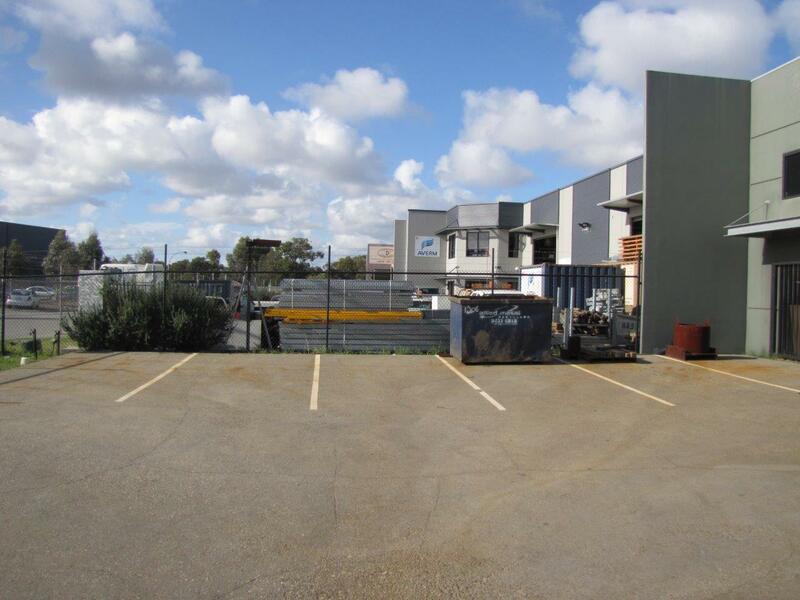 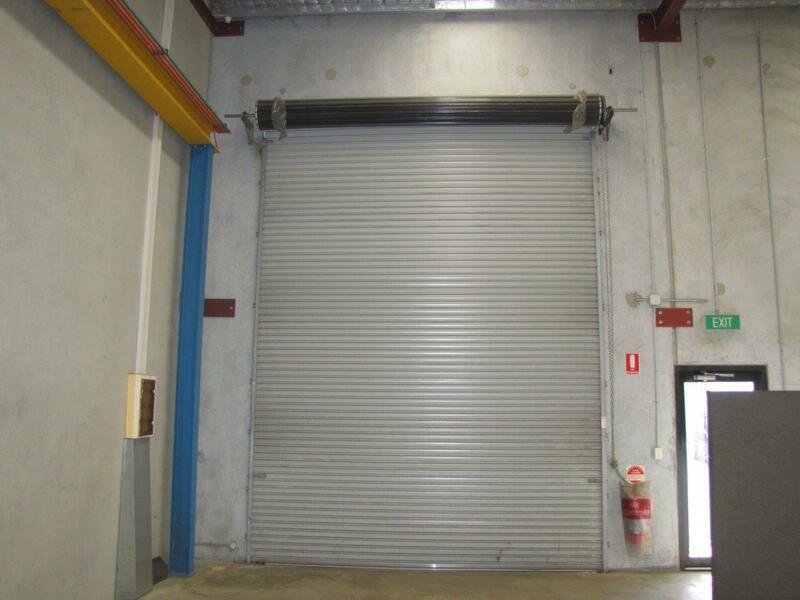 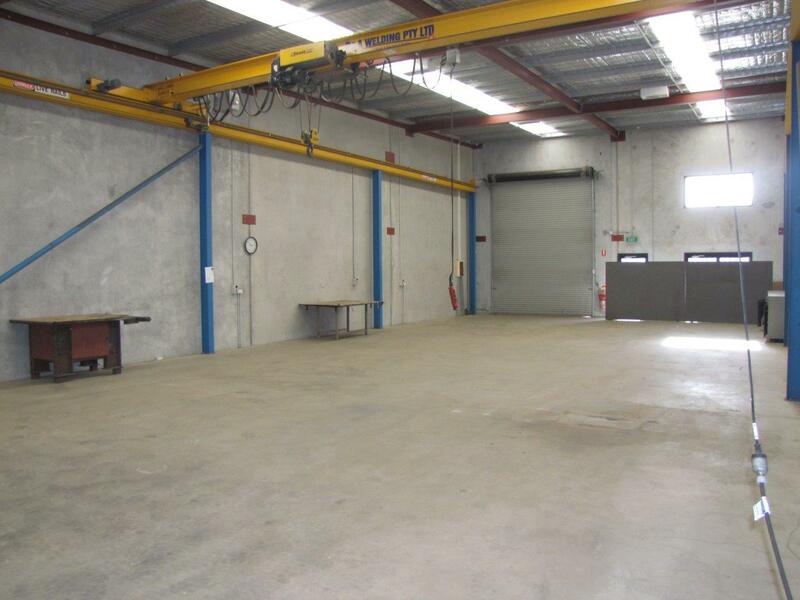 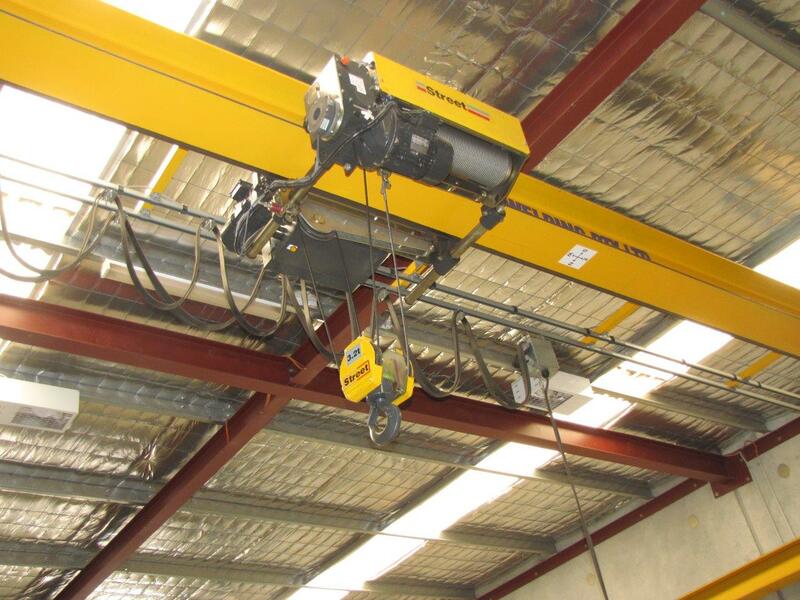 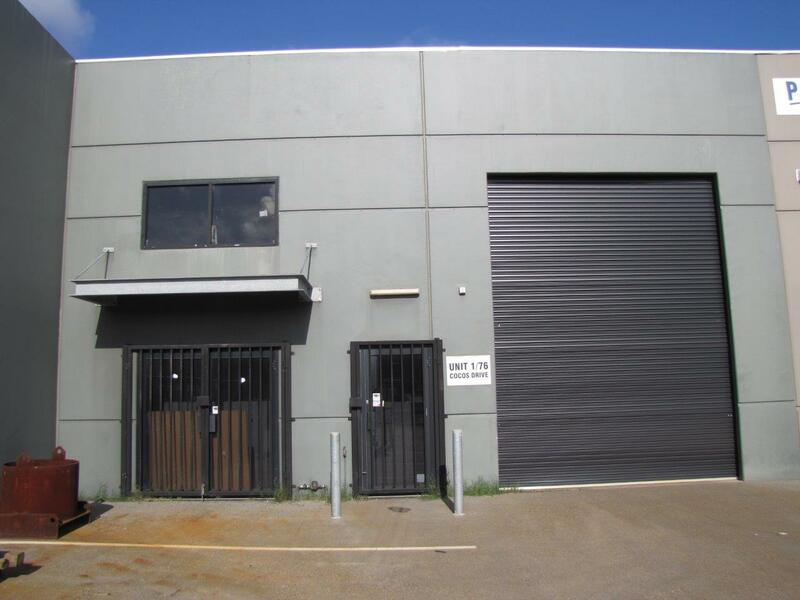 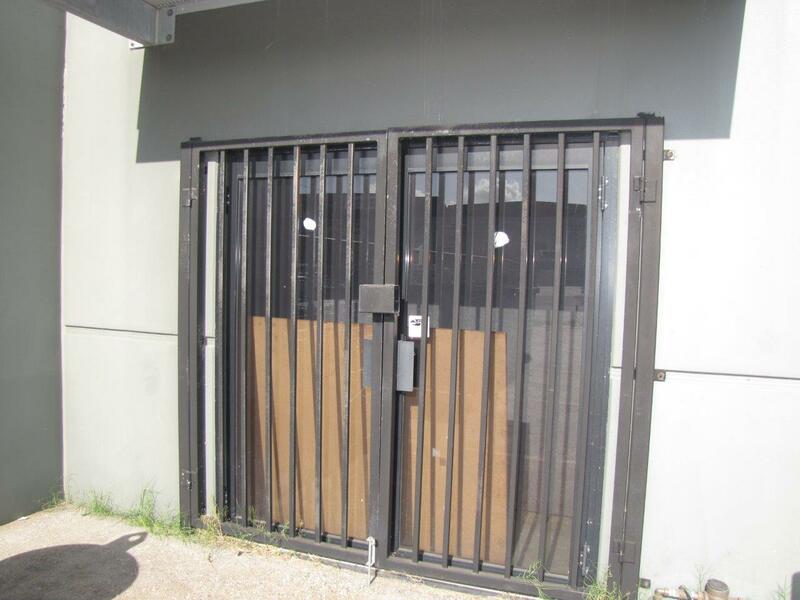 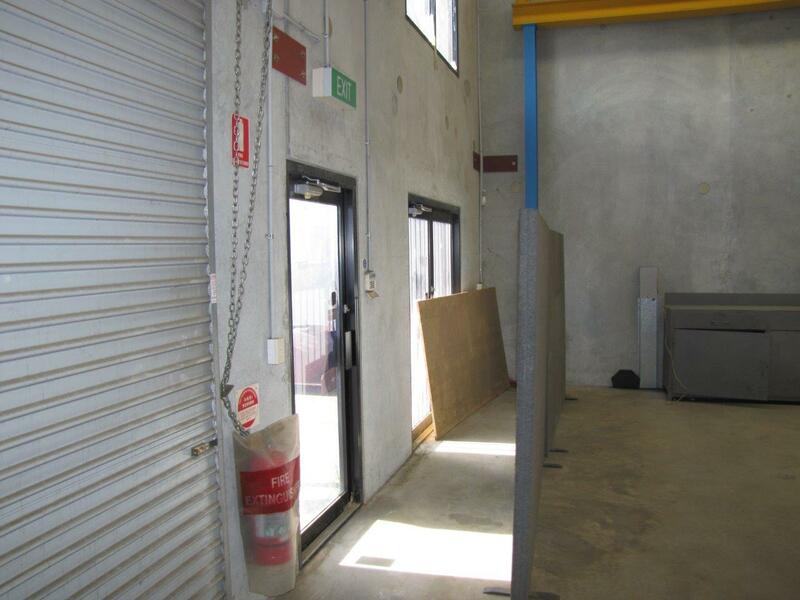 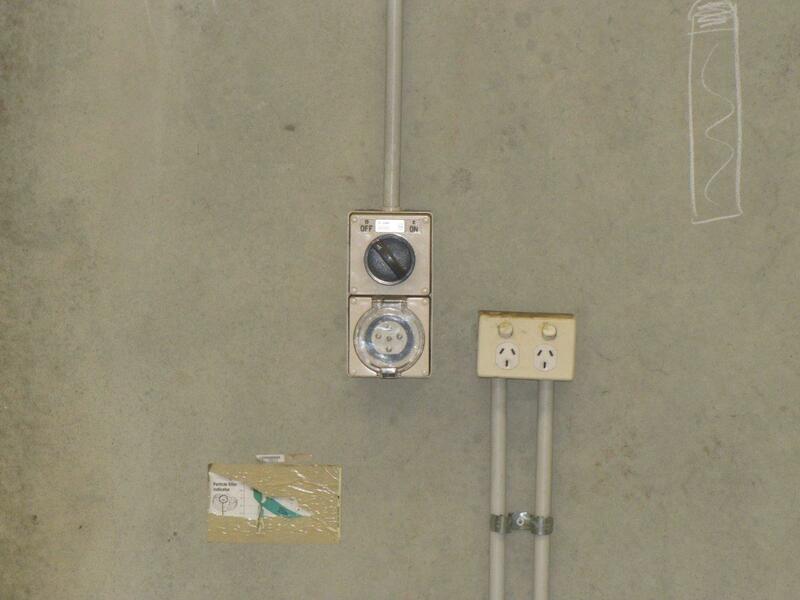 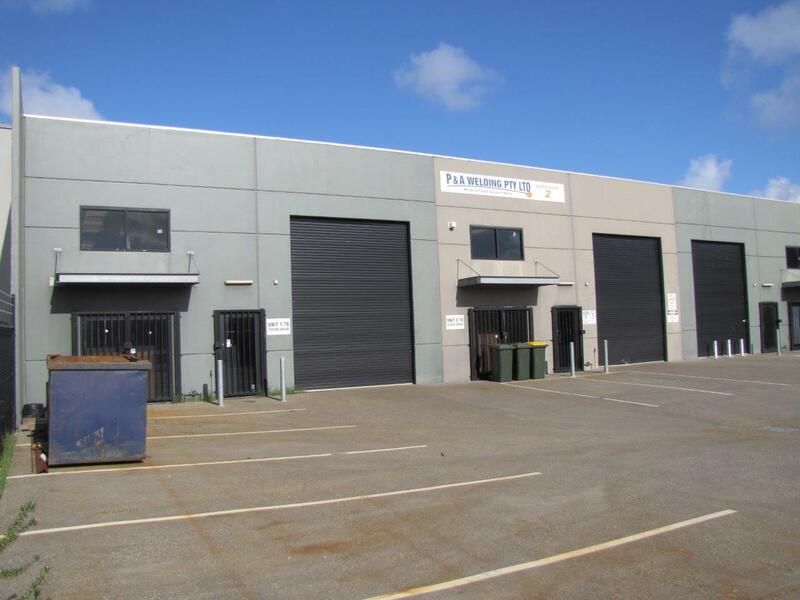 This industrial unit has a 3.2T gantry crane, 3 phase power, security alarm system, security grills over doors / windows in a well fenced complex. 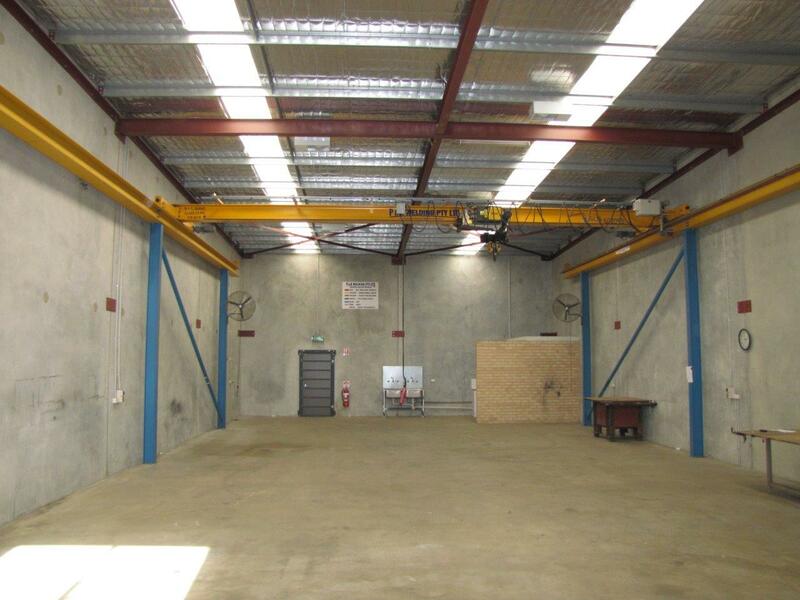 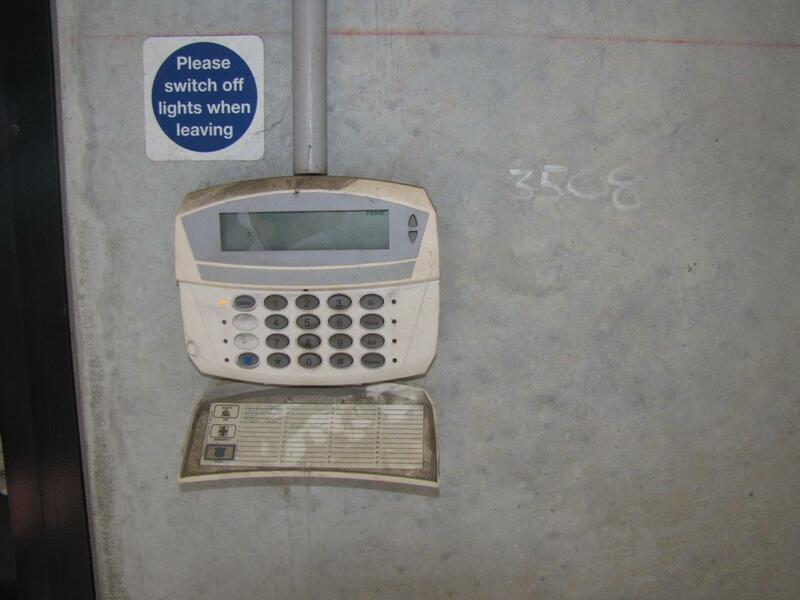 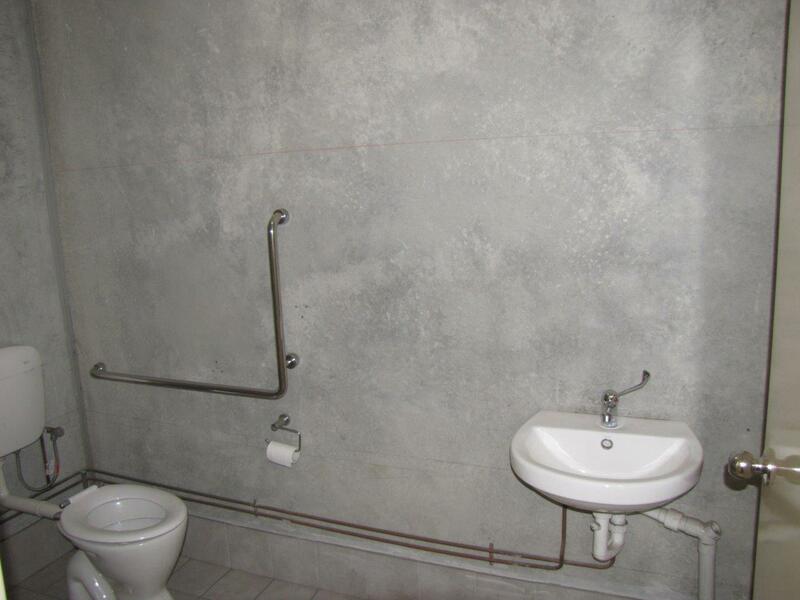 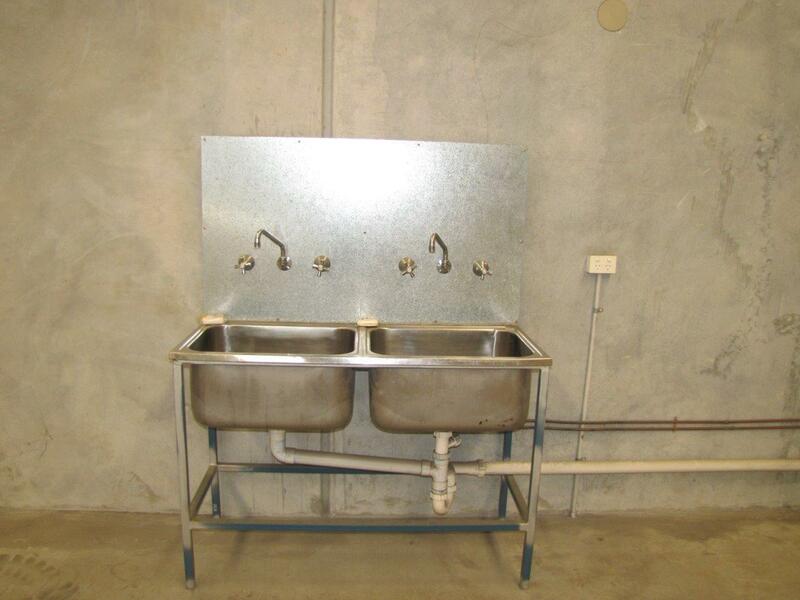 The adjoining unit 2 can also be available for the right lease. 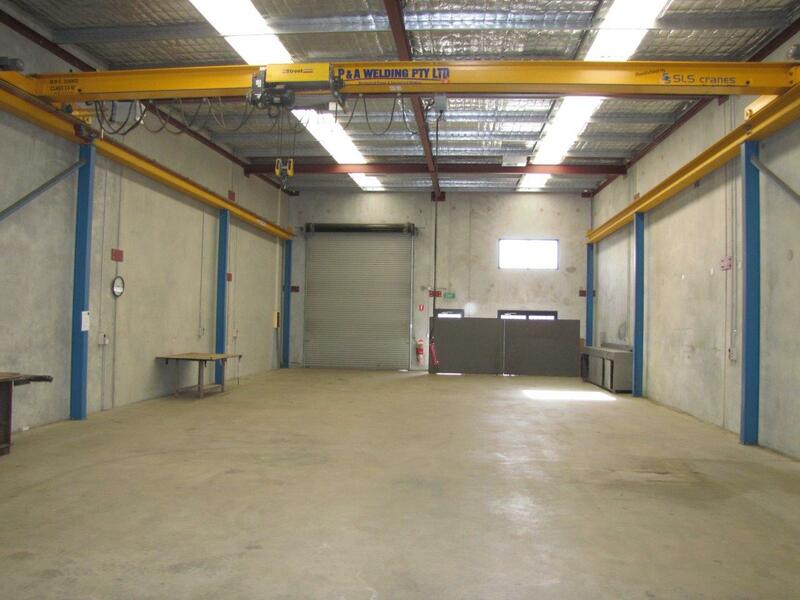 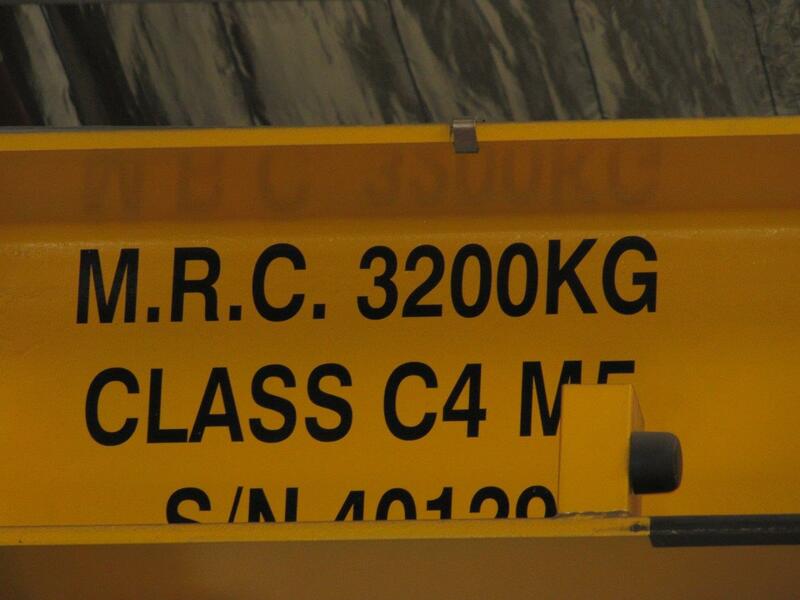 It is basically a mirror image with the same crane, plus has a lunch room at the rear.